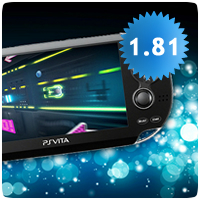 Sony has released a new firmware update for the PS Vita, updating the system software to version v1.81. The minor update is mandatory if you want to play online. 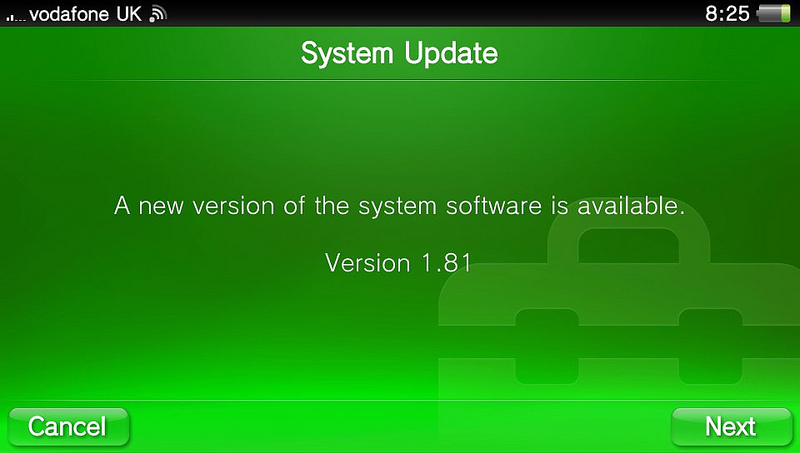 The only change in this version is an improvement in the system stability, according to Sony. However, it is also likely that this firmware update blocks the recently discovered exploits allowing homebrew and PSP ISOs to run on the console. The update is available to download from the Settings menu, or you’ll be prompted to download the update when attempting to connect to the PlayStation Network.